Jacqui has over 35 years’ experience in key roles across business, communications, media and politics, including her role as Scotland’s first ever female Special Advisor at the Scottish Office, as well as being involved in Lockerbie, Piper Alpha and Dunblane. Jacqui now privately advises institutions and individuals on managing business issues and crises as part of her role as Executive Chairman of Indigo, an award-winning communications company that she set up almost 21 years ago. As an experienced NED and Trustee, in recent years, she has held a number of board appointments, including vice-chairman of NHS 24 (she was one of the founding Directors) and Council Member of CBI Scotland, as well as on the Court of The Merchant Company of Edinburgh. Jacqui has also been a Trustee of Lloyds TSB Foundation (now Corra Foundation) and a Director of St Mary’s Music School. 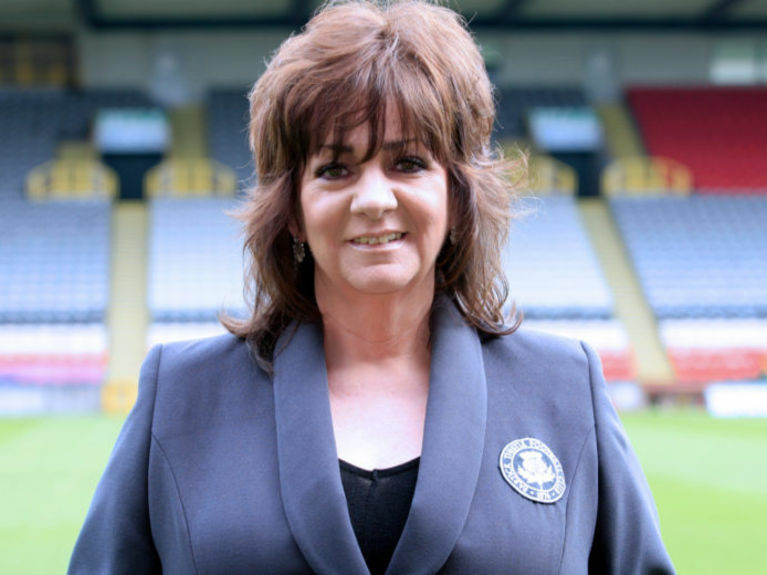 In 2015, Jacqui was appointed as a Director at Partick Thistle Football Club and in June 2018, she became Chairman of the Board, one of a handful of women in the UK to hold such a position. Jacqui is currently a strategic advisor to Weatherbys Private Bank and she is also Chairman of one of Scotland’s oldest charities seescape (formerly Fife Society for the Blind), a Fellow of the Royal Society of Arts and a member of MENSA. Jacqui is a firm believer that diversity enhances the performance of boards and organisations – but only is based on merit. Put simply, what she doesn’t know about business isn’t worth knowing and anyone attending will take something away with them irrespective of their team allegiances. We want you to enjoy the event and fully access it. If you have any requirements please let us know.